Stephen Conroy intends to form a team to enter this event. 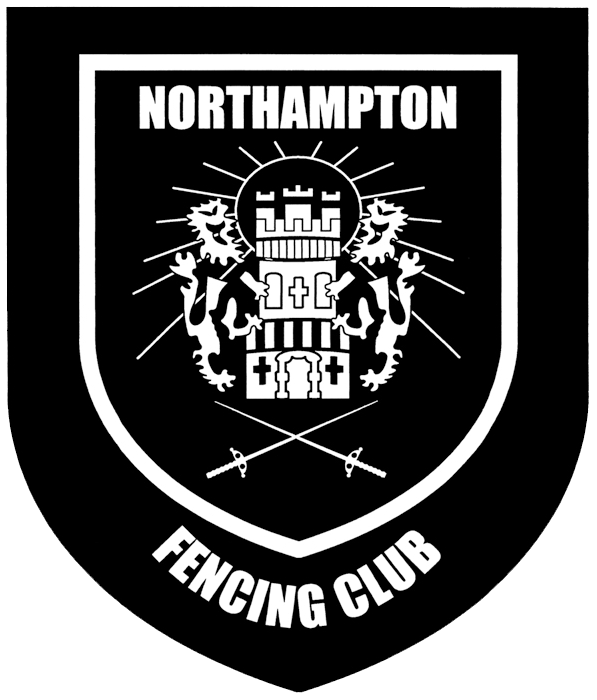 Teams are made up of 3 to 4 fencers (3 starting fencers plus 1 reserve), using the Italian-relay format (used at the Olympics and other internationals). Please speak to Stephen if interested; motivation and enthusiasm the only strict requirements!